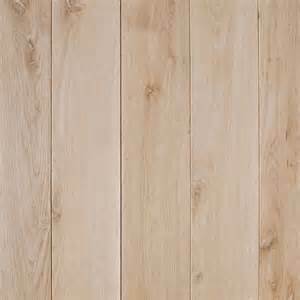 Revolution Brand White Oak comes in FAS grade which means most boards will be clear but not all. Product availability varies and orders should be placed expecting a 2-3 week lead time. Our product is not available through larger vendors or big box stores. If you are looking for the WOW factor and something unique give Smoky Mountain Wood Products a call today. 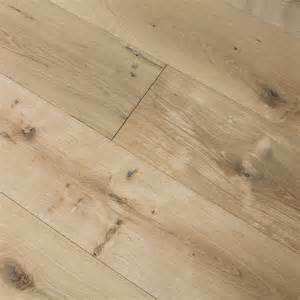 Revolution Brand Wood Flooring now offers character grade White Oak flooring. Smoky Mountain Wood Products character grade flooring with some natural wood discolorations, more knots and slight milling imperfections will be the envy of the neighborhood. We recommend ordering 5-10% extra for trim waste. This product as with any Revolution Brand flooring can be ordered with a circle sawn face as well. Call Smoky Mountain Wood Products today and see why we are setting the standard in the unfinished flooring business.